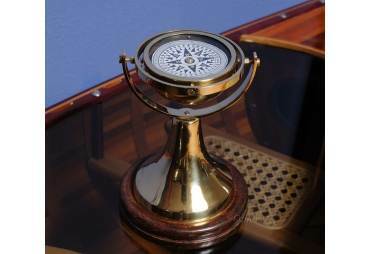 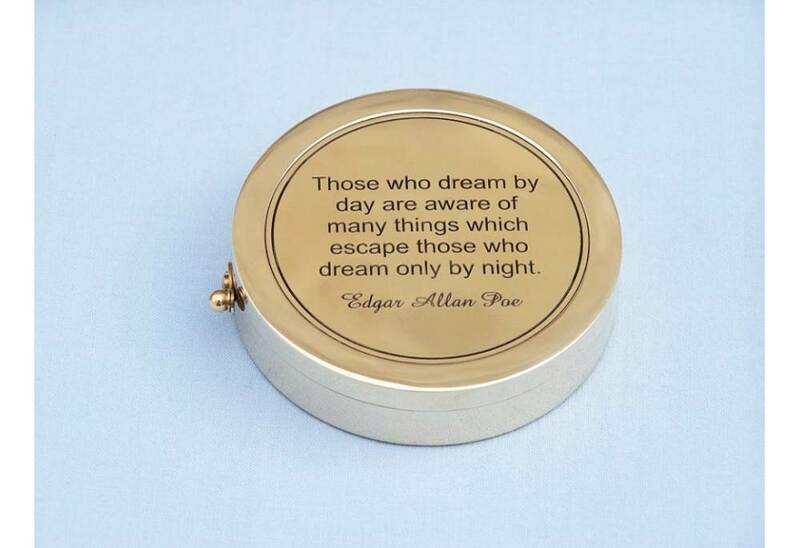 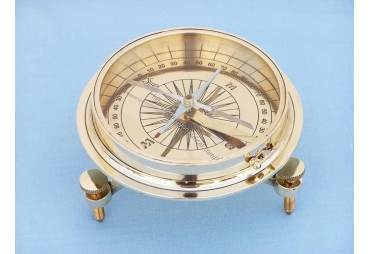 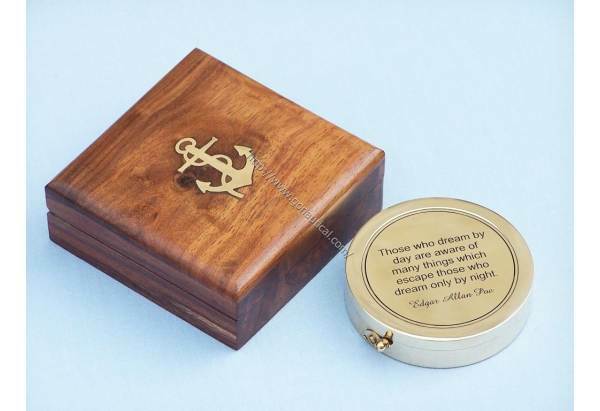 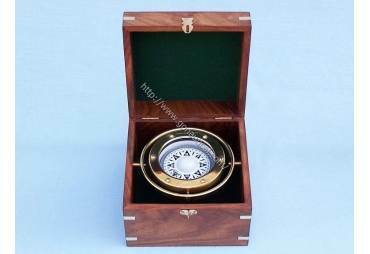 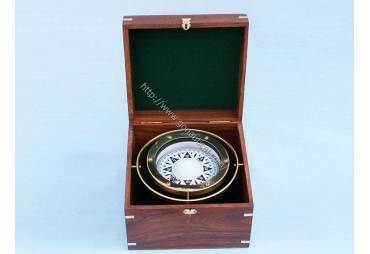 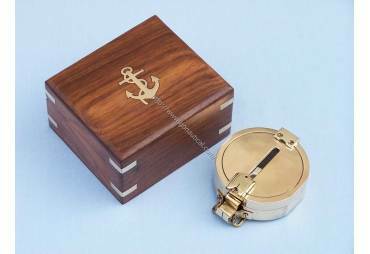 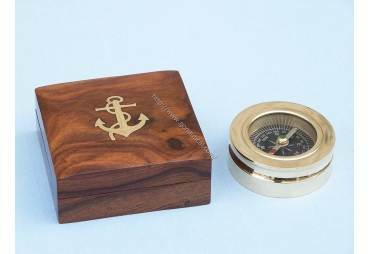 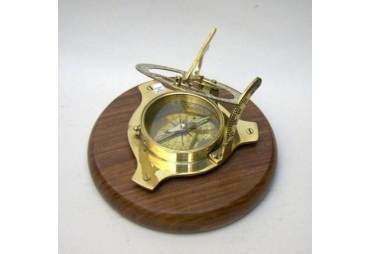 → Nautical & Coastal Decor >Compasses>Brass Edgar Allan Poe Poem Compass 4"
Brass Edgar Allan Poe Poem Compass 4"
Features: Brass Edgar Allan Poe Poem Compass 4"
The Hampton Nautical Brass Edgar Allen Poe Poem Compass with box is truly a great gift to any nautical scout in your life. 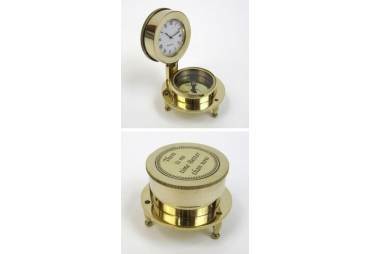 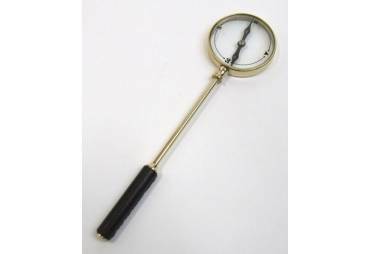 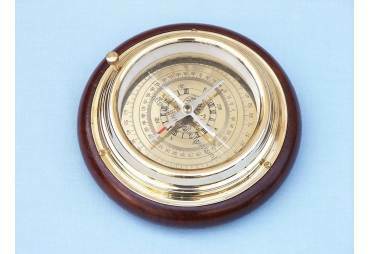 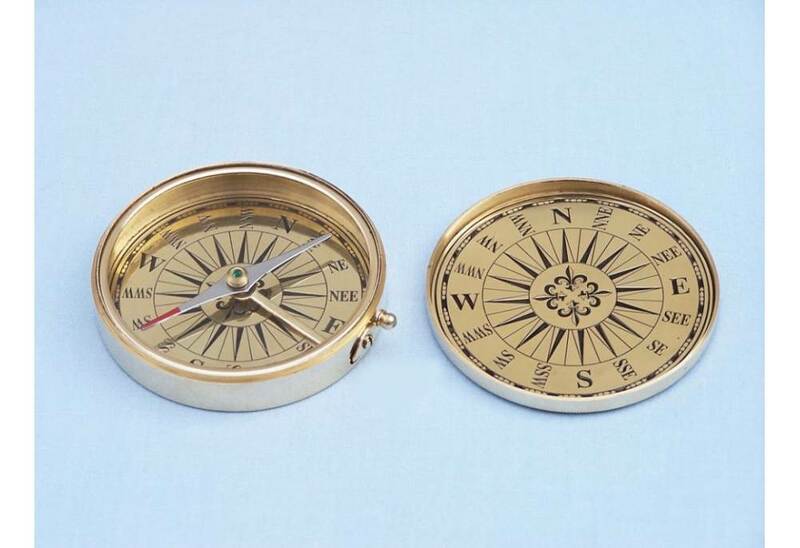 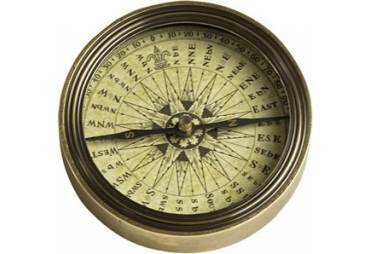 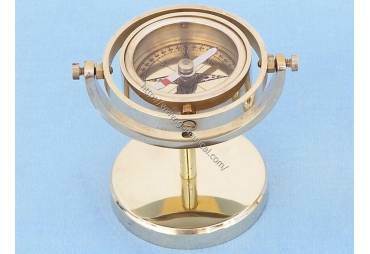 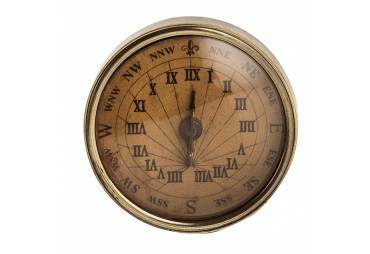 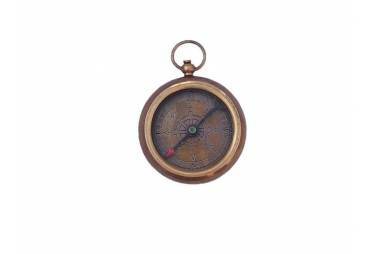 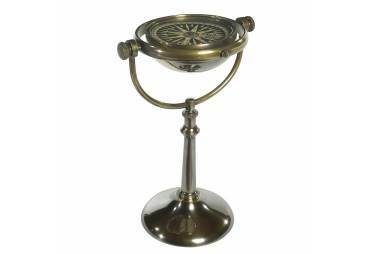 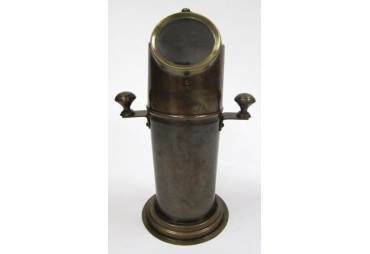 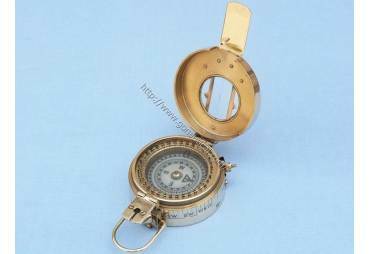 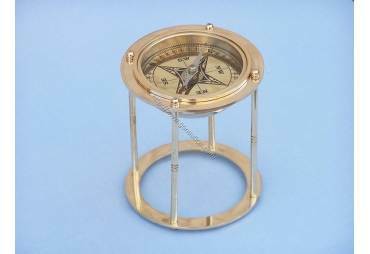 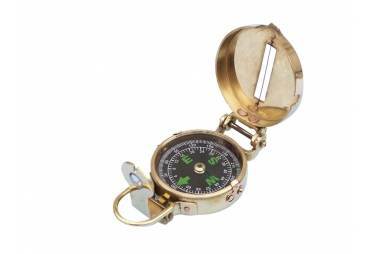 This 4” in diameter compass is a solid brass and features a solid brass shell and face. 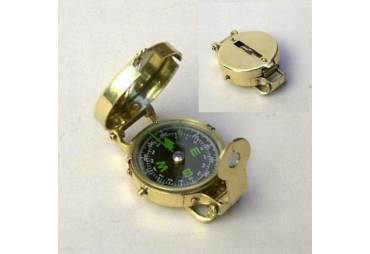 There is a small lever on one side of the compass that operates a needle lift mechanism to protect the compass bearing. 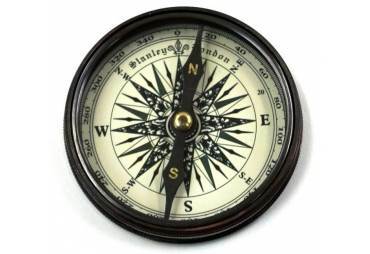 The compass needle is accurate, quick and responsive. 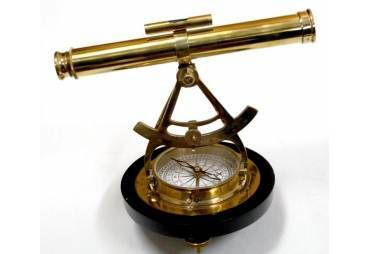 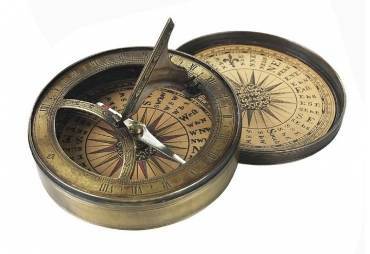 The compass is 4 inches in diameter and weighs almost 1 pound. 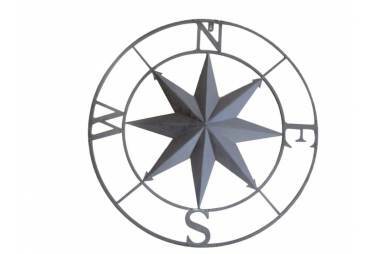 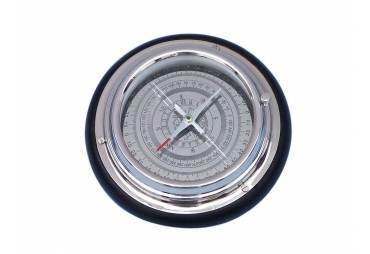 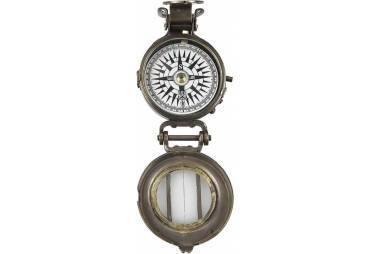 The compass rose is graduated in degrees and has a standard surveyor's 0 - 90 degree scale from North and South.